In 2017, Intel Security released the results of a study on trust in cloud environments. Of the 2,000 IT professionals surveyed, those who trust public cloud services outnumbered those who distrust them by more than two to one. As a result of this increased trust, more organizations are storing sensitive data in the public cloud. 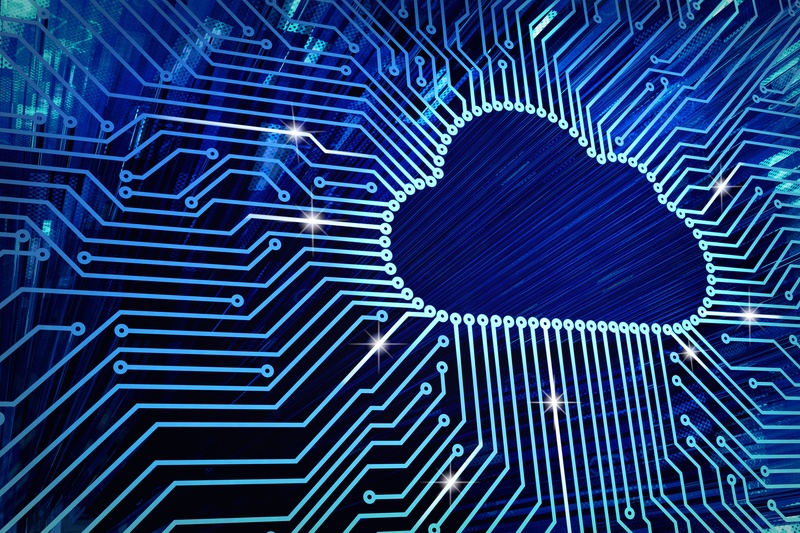 More than 60 percent of survey respondents said their organization is using the public cloud to store the personal information of customers.